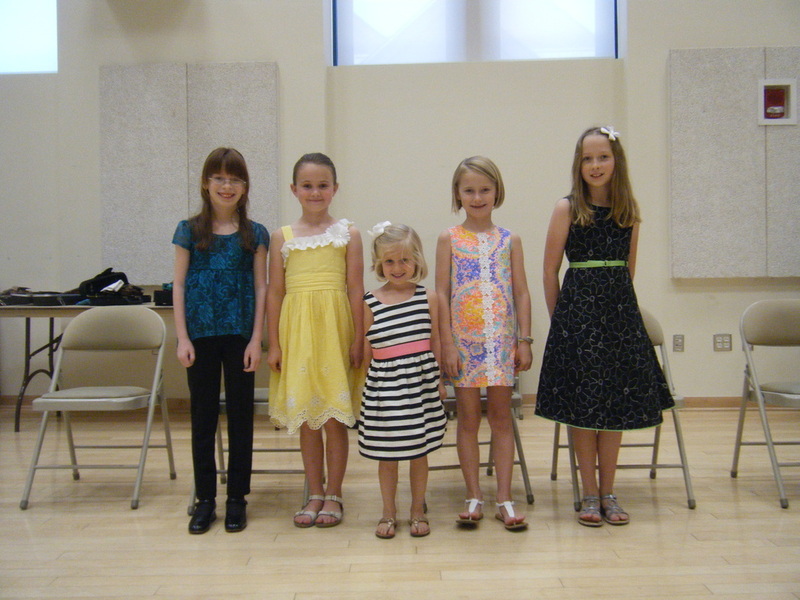 Studio Recital May 2014. Twinkle Variation performed by a 5 year old after 4 months of lessons. 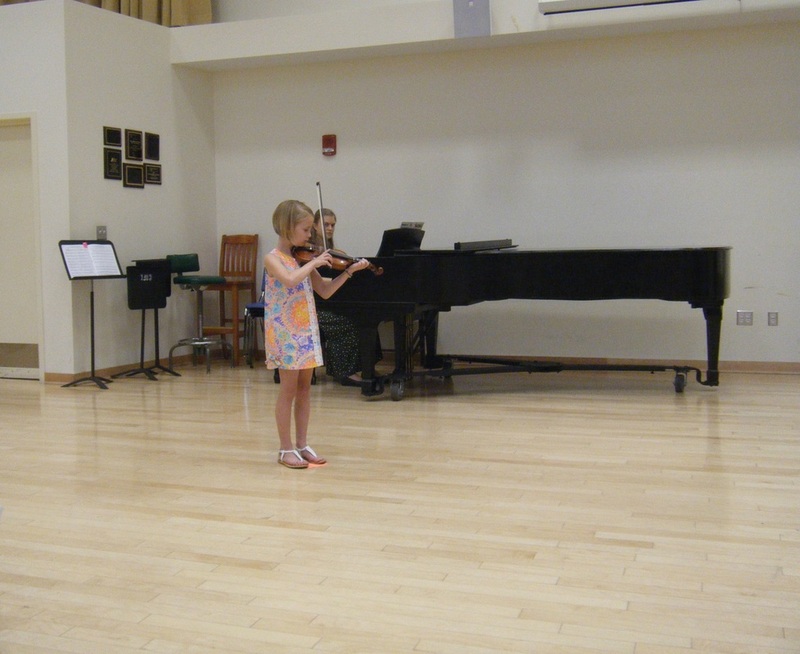 Studio Recital May 2014. 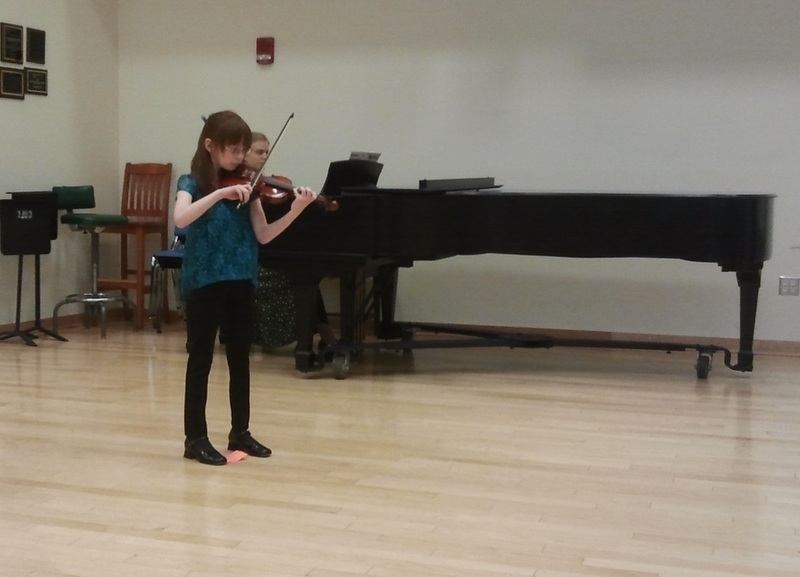 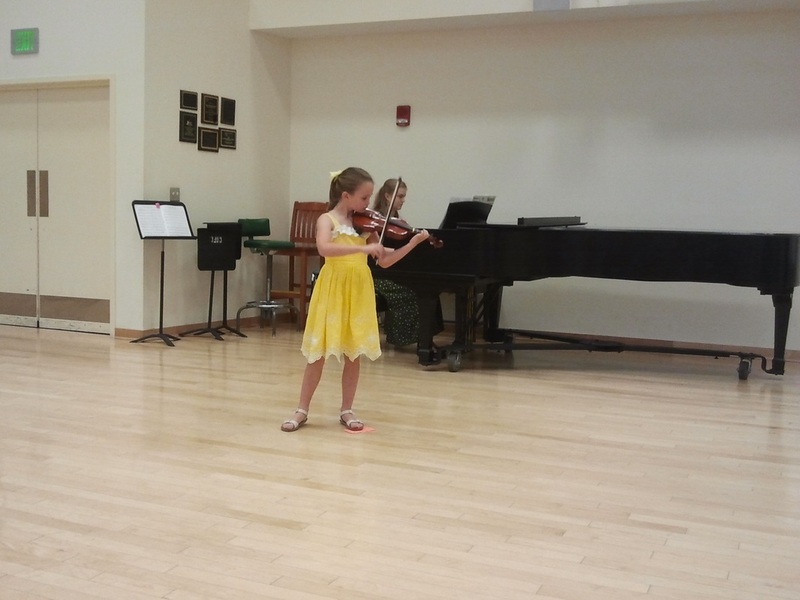 Minuet 3 performed by a 9 year old after 8 months of lessons. 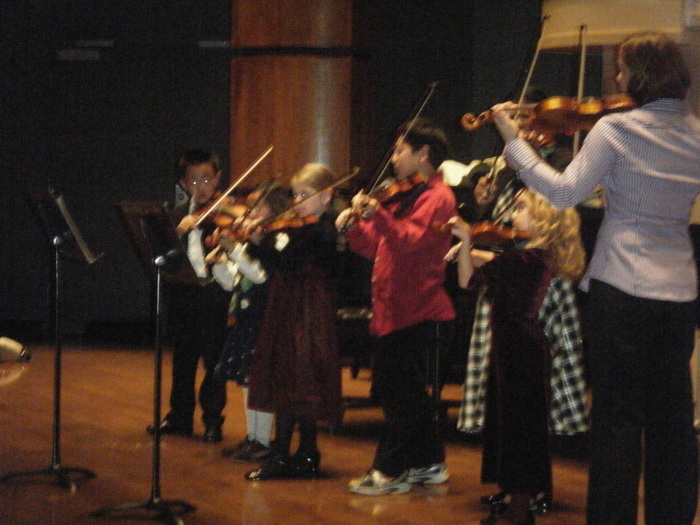 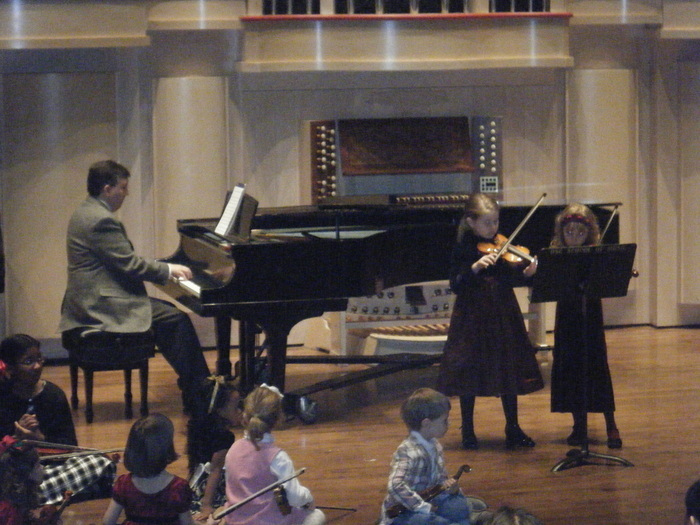 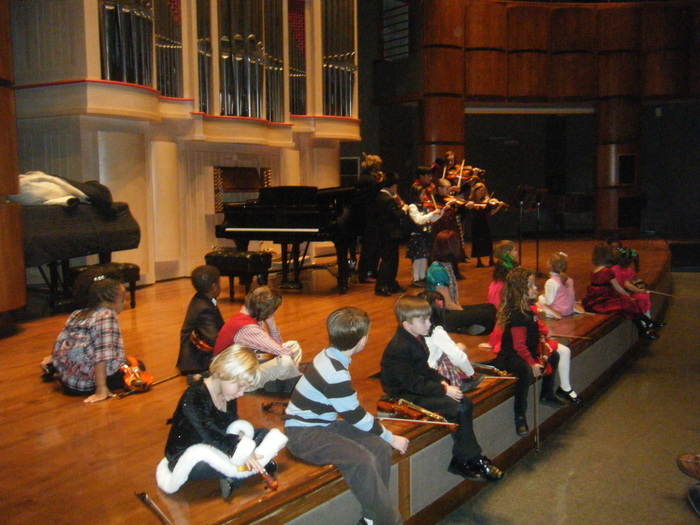 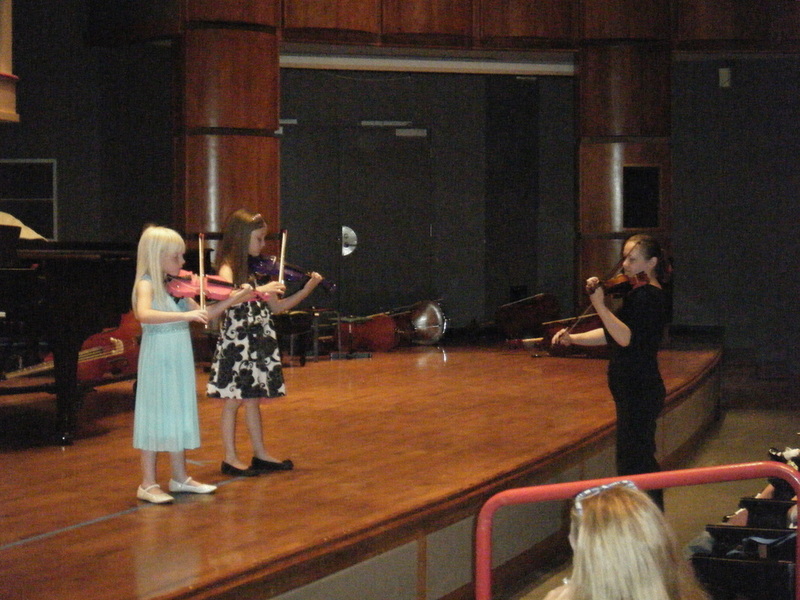 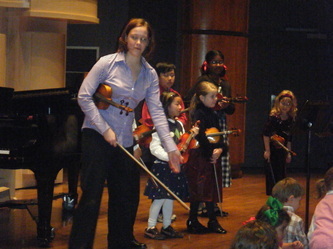 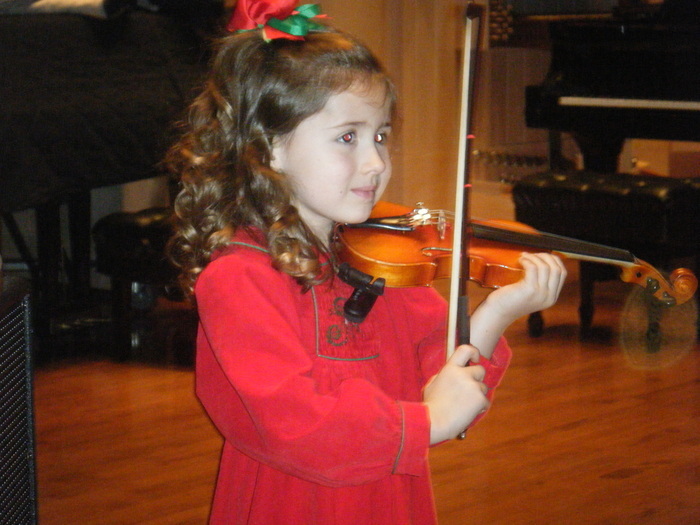 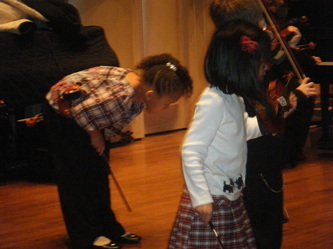 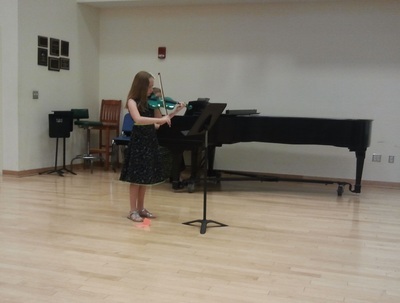 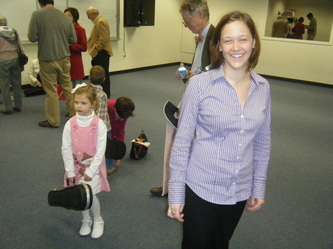 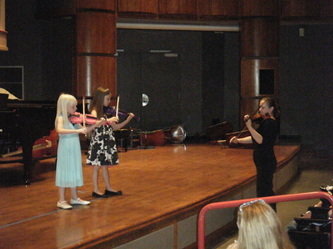 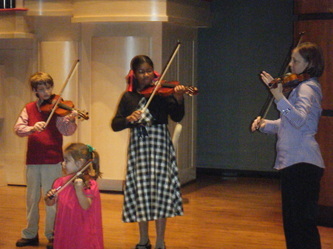 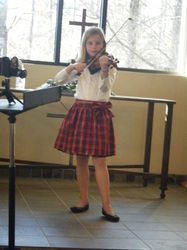 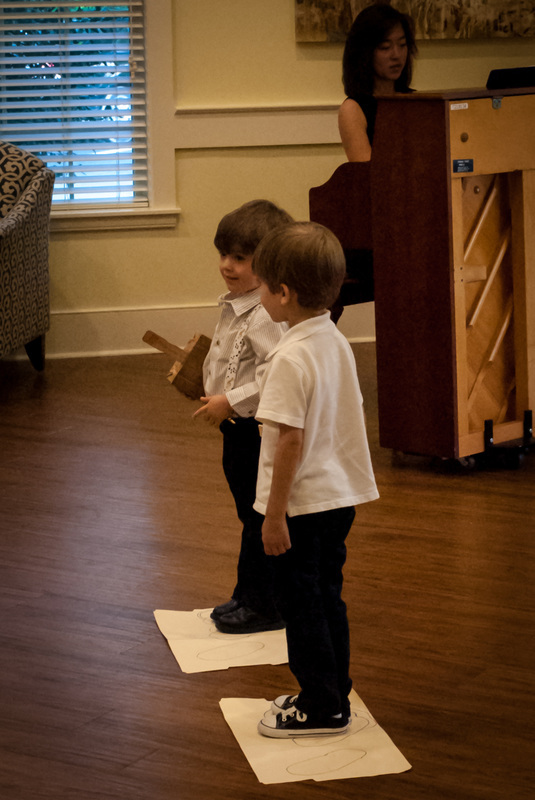 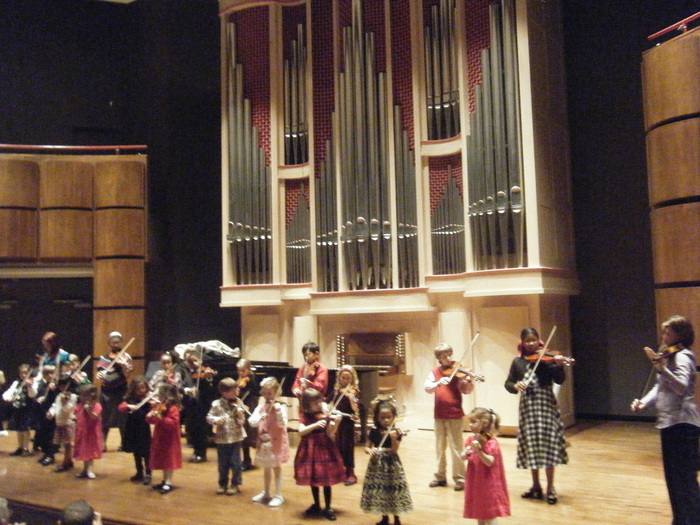 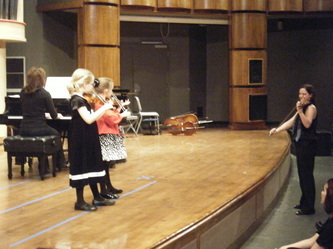 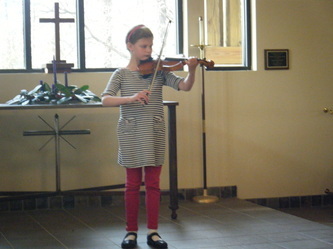 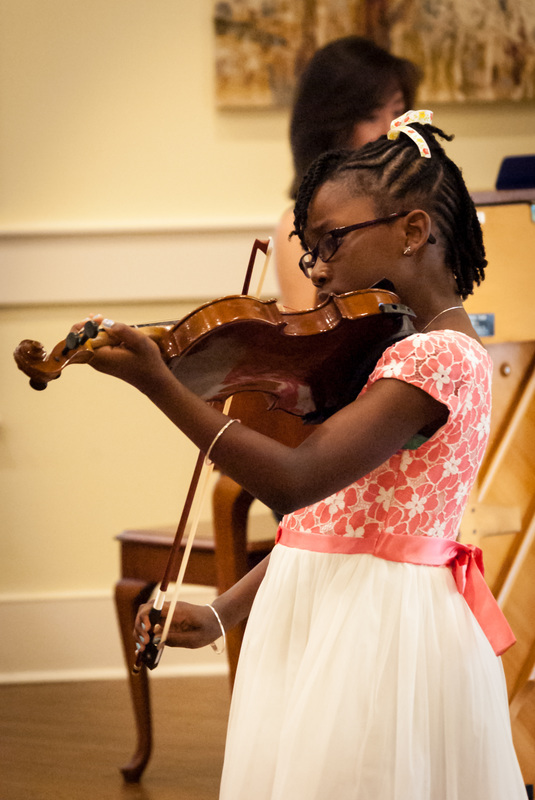 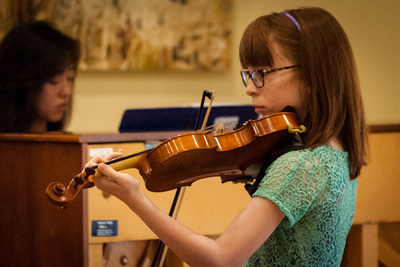 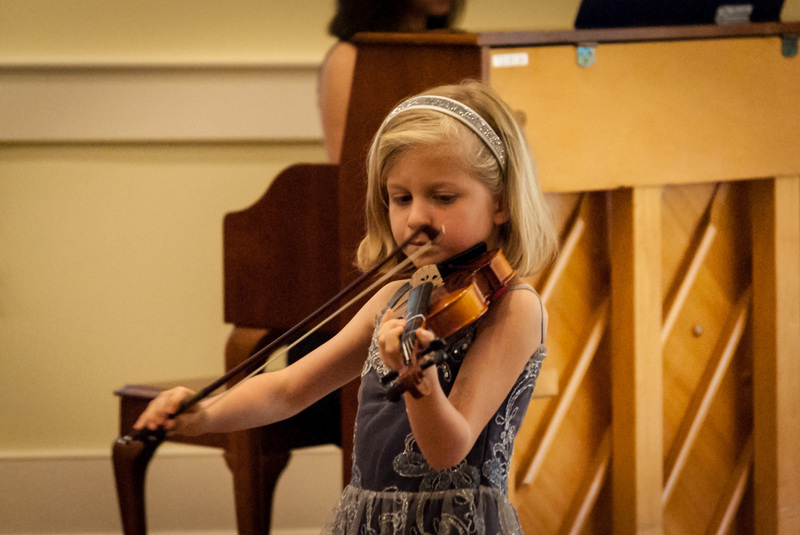 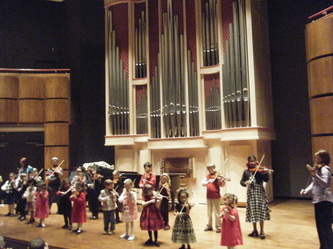 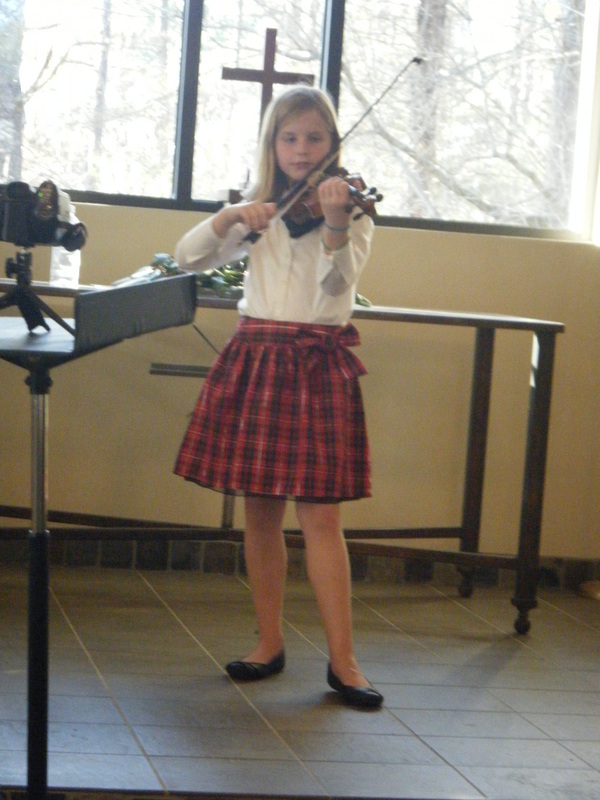 10 year old student performing Brahms Lullaby at a Book1/Book2 recital December 2012. 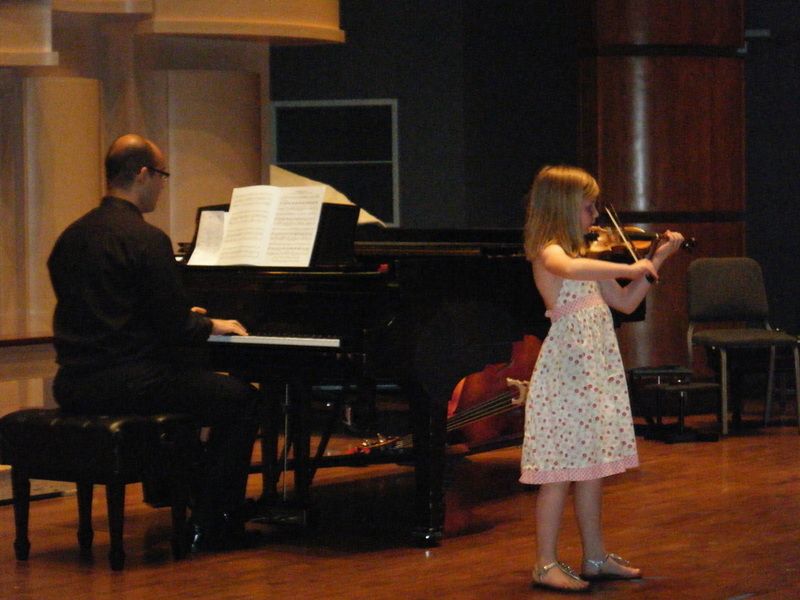 10 year old playing a Wohlfahrt Etude. Even etudes can be beautiful! 1st attempt at a G arpeggio. 7 year old after 2 years of lessons. 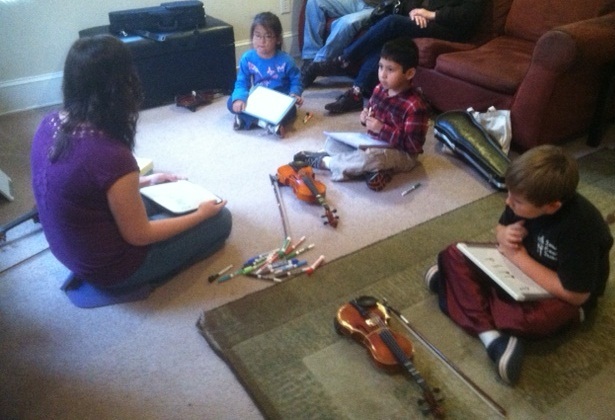 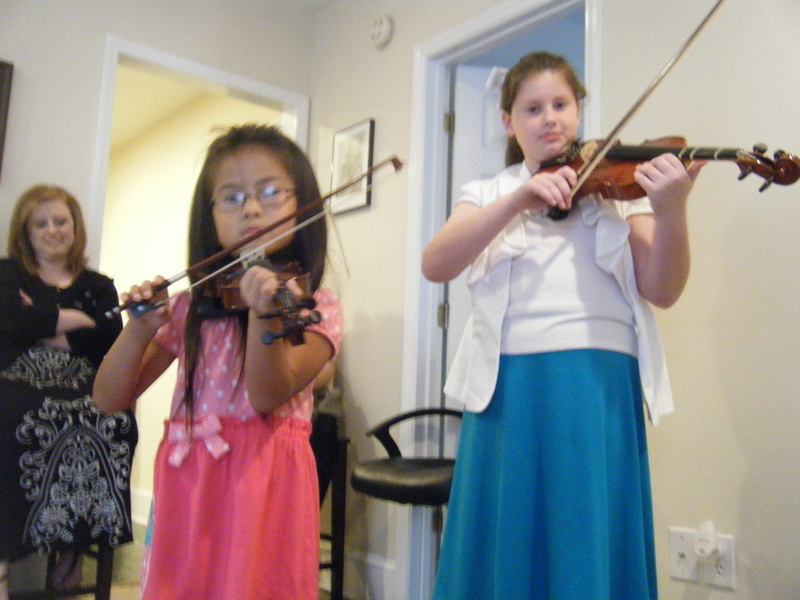 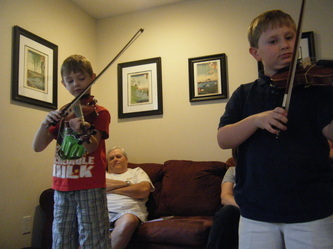 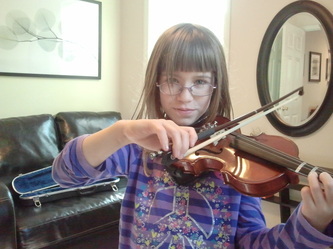 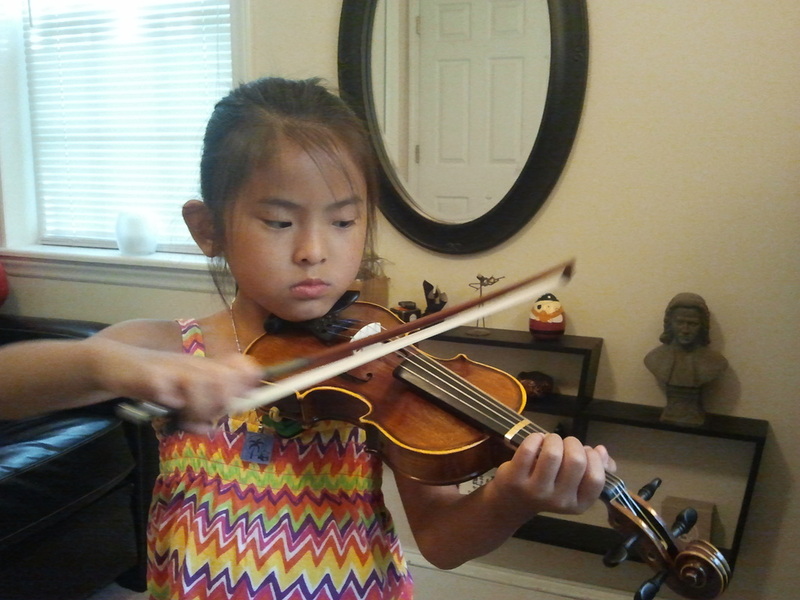 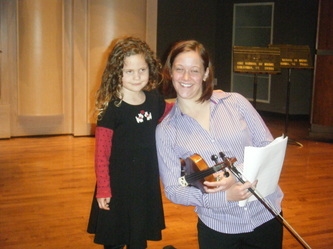 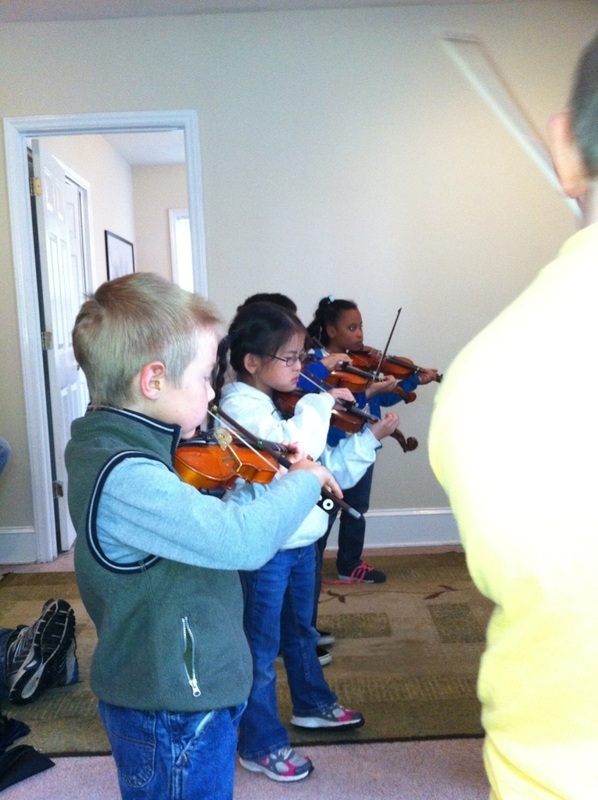 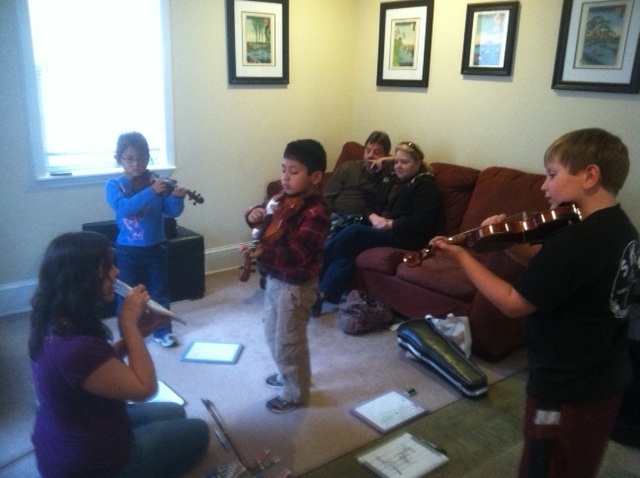 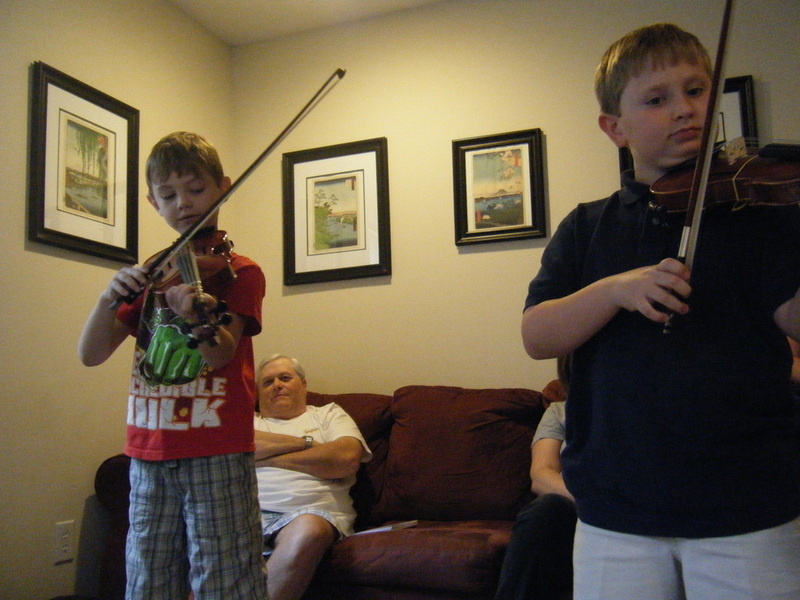 Rachel Sanders Gangwer teaches Suzuki and traditional Violin and Viola Lessons in Charleston, West Ashley, Mt. Pleasant, Johns island, James Island, Summerville, Goose Creek, North Charleston, and Daniels Island.